Paca Gardens stocks only quality Alpaca clothing and accessories. 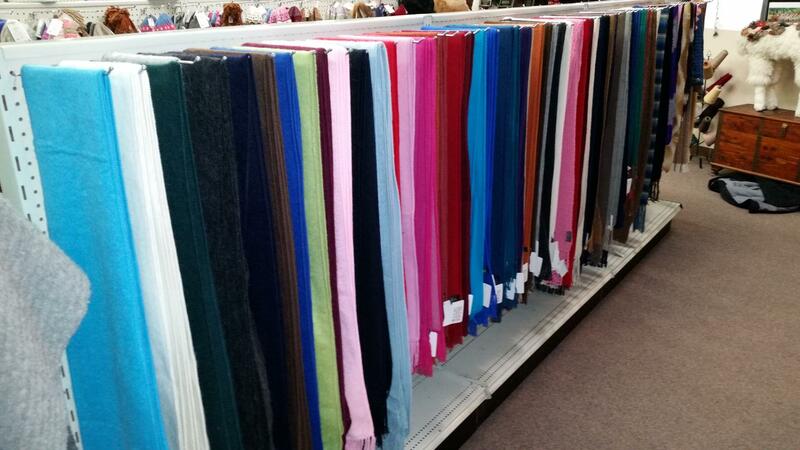 Alpaca is a luxurious fiber that is warmer than wool, softer than cashmere, smoother than silk and hypo-allergenic. Alpaca is also naturally water, odor and wrinkle resistant. Plus alpaca breathes better than other natural fibers making it ideal for warm weather as well as the cold. To truly appreciate the benefits of alpaca, try a pair of alpaca socks. Your feet will love them. Happy feet make the day just a little better! 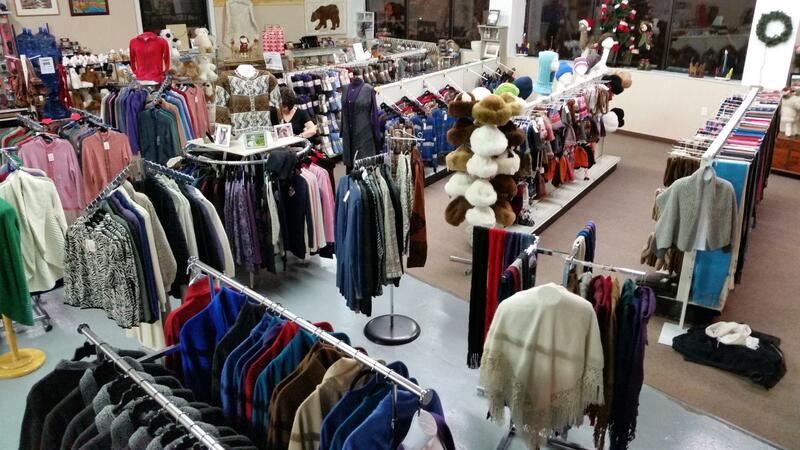 Hundreds of Alpaca Sweaters in Over 40 Styles!